Believe it or not, I don't just give and receive beauty gifts at Christmas - honest! There was a time when all of my family were allocated a different luxury eyeshadow palette to buy me at Christmas, but I've toned things down a lot. I mean, a girl only has one pair of eyes, and I think I've only 'hit pan' on an eyeshadow once in my life... I know I should be ashamed! 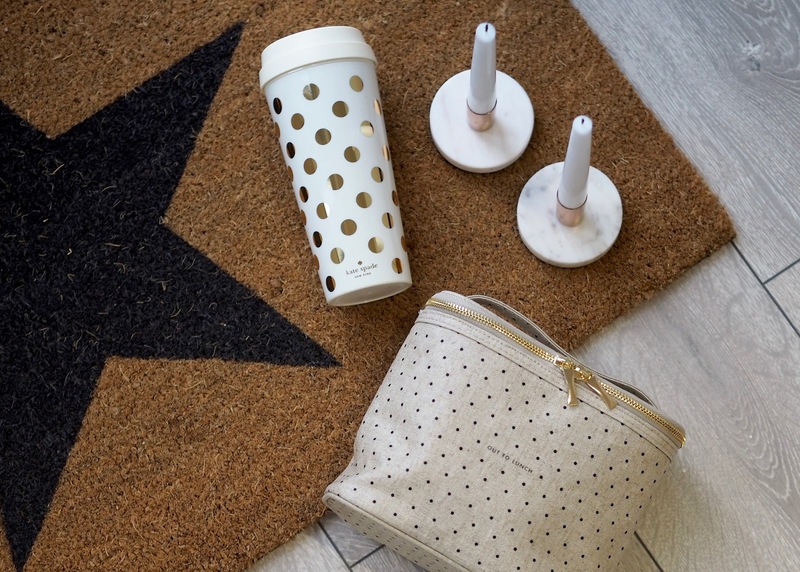 So we move on, we learn, we grow, and in pulling back on my beauty bad habits I'm enjoying shopping for some of the other fine things in life, including gorgeous homeware gifts. I've been having a kitchen and dining room renovation, and although it's taken twice as long as I was promised and I've gone half mad eating microwaved dinners in my bedroom, it's all been worth it in the end and now all I want for Christmas is pretty things for my house! I absolutely love the look of false lashes on me. 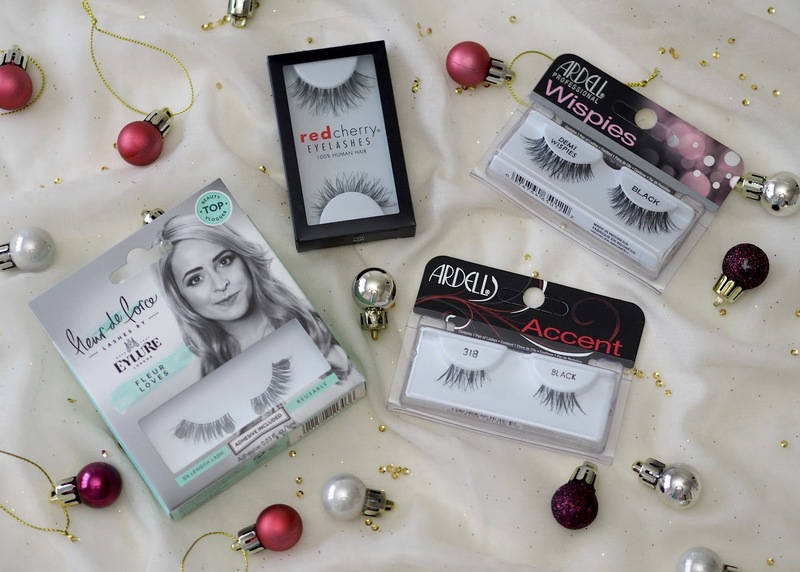 Naturally I have very short and stumpy little lashes, so it makes a massive difference when I apply a pair of falsies. Sadly I've not been blessed with a natural flair for lash application, and have had a fair few traumas with lashes in my time. Tears before a night out have not been uncommon, as well as totally messing up my makeup and having to start again after poor attempts to apply lashes and getting glue everywhere! 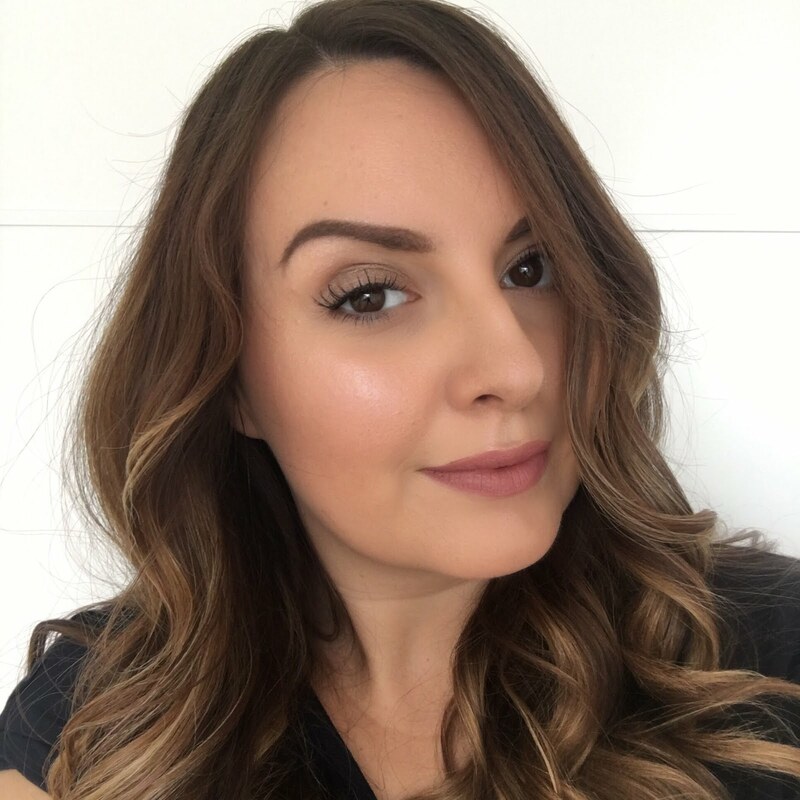 I've learned a lot of lash lessons over the years, and finally have some tricks and techniques that work for me, so I thought what better time to share them than in the run up to all those Christmas parties! 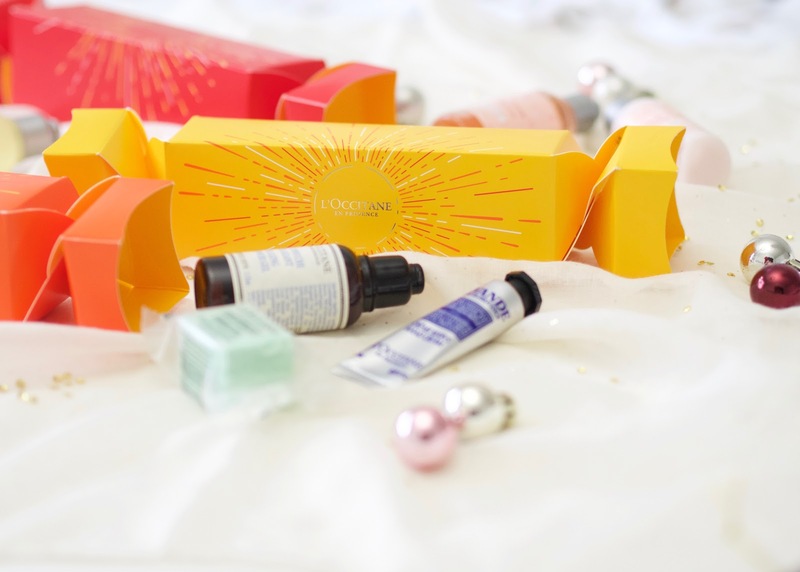 Following on from L'Occitane's gorgeous Luxury Beauty Advent calendar which I shared with you a few weeks ago, I also wanted to show off some of the highlights of their gifting range for Christmas this year. I love to have a bit of a quirk or a twist to my gift giving, as let's face it, you're probably going to buy your auntie a bath and body set of some description every Christmas, so it's nice to mix it up with something that little bit different and special, which is exactly what you get with the L'Occitane crackers and baubles.